Situated just inside the M25, Enfield is a picturesque parkland course within easy reach of all parts of North London, Hertfordshire and Essex. We are located just 10 minutes drive away from Junction 24. Designed by former Open Champion, James Braid, the course measures 6174 yards and its fairways are flanked by trees all around. 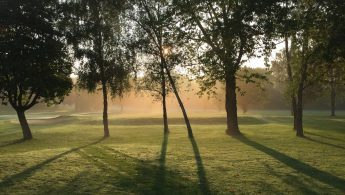 Salmons Brook winds its way through the heart of the course and the moat, an ancient English Heritage site, is located at the back of the 17th Green. As such, the 17th is one of the course’s best holes. 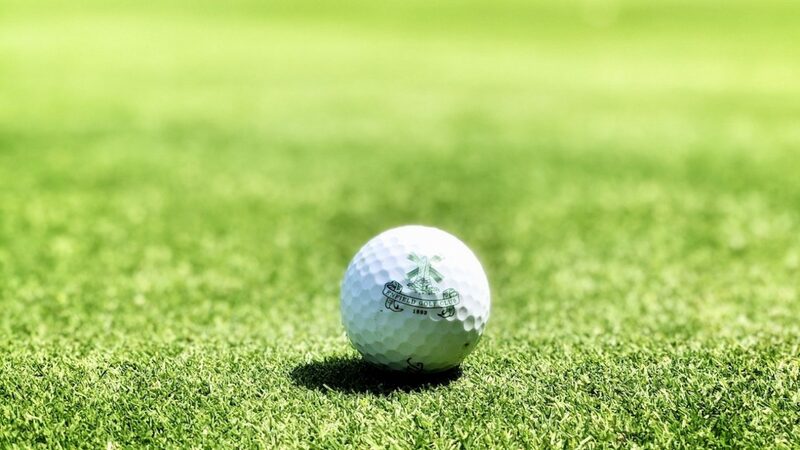 A par-4 justshy of 350 yards, the drive should favour the left side of the fairway, while a mid or short iron with the second shot should safely find the green. 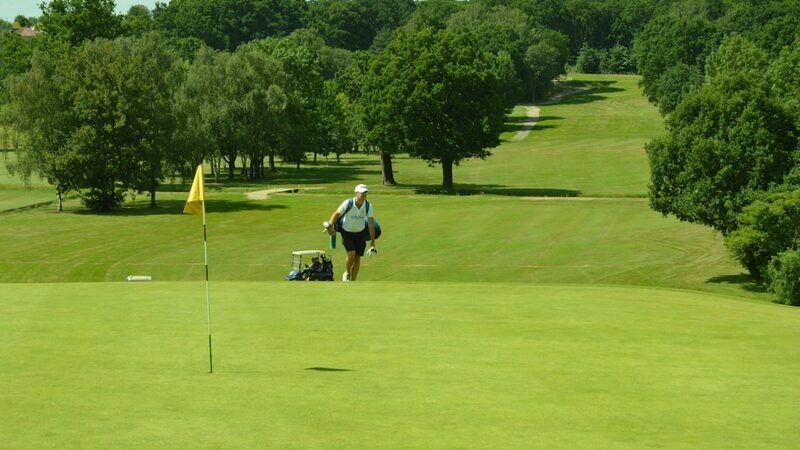 But, remember, club selection is vital to avoid your ball being swallowed by the moat! Progressive and forward thinking, Enfield Golf Club has a fresh approach to all golfers and visitors needs and prides itself on offering excellent service and a superior customer ‘experience’. This is particularly evident with the Club’s society days. 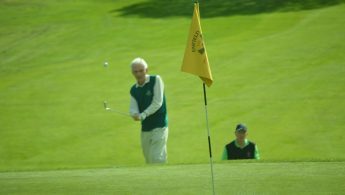 Packages can be tailor made to suit every society’s needs – from a fully inclusive all day package to just breakfast, 18 holes and lunch. 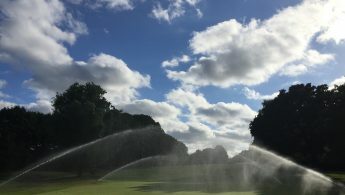 And, due to the installation of state of the art drainage, we have one of the driest courses in the area, resulting in playable greens all year round. Our professional staff can take all the stress out of running your day, with trolley and buggy hire, scorecards, longest drive and nearest the pin markers, results and prizes – but the Club can do as much or as little as you require. Winter £27.50 Summer from £34. Price reductions for larger groups booking. Contact club for further details.